The new SSR200AC-8 and SSR220AC-8, both with 83.6-inch width, are equipped with Bosch Rexroth vibration pump, which feature large volume pump delivery and stable power transmission, shortening the starting time of oscillation to only 3 seconds. 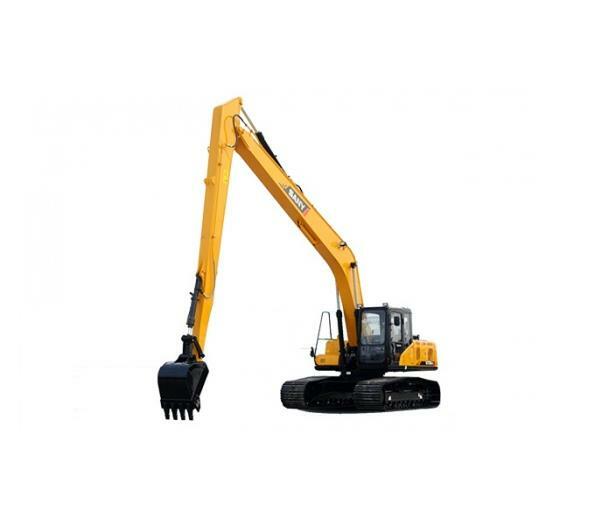 The new dual frequency and double amplitude vibratory mode is adopted to generate more excitation force and better compaction performance. The WeiChai WP6G200E331 engine is deployed to provide 147 kW (197 hp) power, greatly improving the gradeability, and keeping the fixed speed even in the high altitude area. The Dynamic Systematic Thermal Conduction Control Technology ensures the roller to continuously operate in high temperature up to 46 degrees Celsius. The wholly-enclosed operation cab features industry-leading anti-vibration technology, making the noise lower than 84dB, creating a more comfortable and focused working environment for the operator. Also, the 1m×1m rear view and optimized structure design give you superb visibility down to your drum, even when you are running. The new models in popular mid-range side and with perfect versatility can be employed in any compaction job. Whether for highway projects, dam construction, or for general site building, the new SSR200AC-8 and SSR220AC-8 can adapt to any road types, sandy, half-clayed and clayed soil, gravel and macadam. 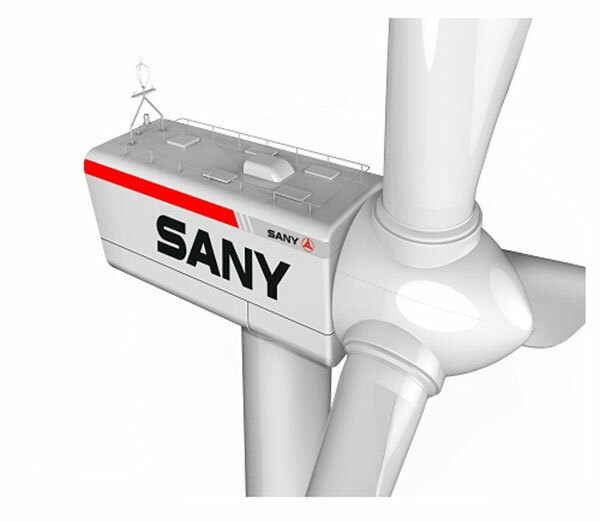 SANY promises to offer a wide discount to return customers’ support worldwide. 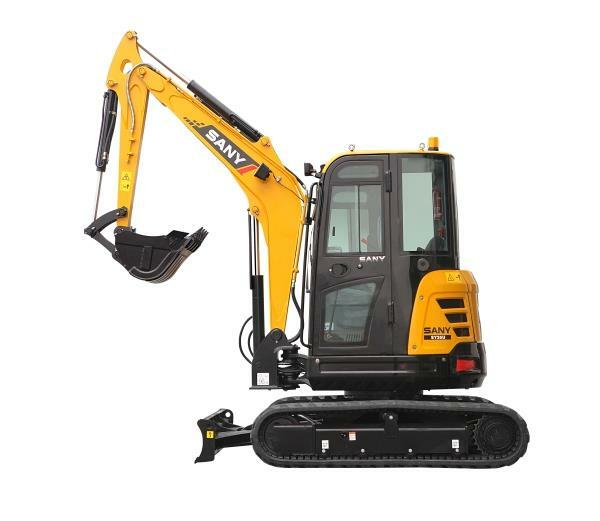 And SANY will continue to provide reliable service to customers, freeing their worries of the machine’s maintenance and repair.